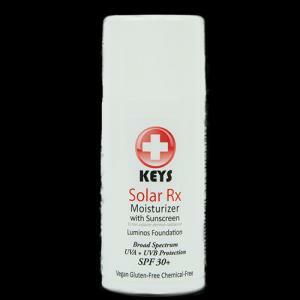 The 2014 EWG Sunscreen report was released and Keys Solar Rx was given a Excellent rating and was chosen as a Top Product in the moisturizer with sun protection category. Click Here to jump to the EWG listing for Solar Rx. The EWG ranking system is based on safety with most of the top brands rating a 2 on a scale of 0 to 10 (o = safest) Keys Solar Rx was given a ranking of 1. Solar Rx is cosmetically transparent and yet provides a UVA and UVB equivalent to conventional sunscreen rated at SPF 30+. 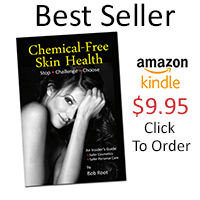 Solar Rx is not a go to beach or sport sunscreen because the lotion is a functional therapy water soluble medium designed to act as a moisturizer for everyday use. Below is the excerpt from the report. Keys by Orion Learning International, Inc.
Absorbance is the capacity of the sunscreen to absorb UV radiation before it reaches your skin.